Join Nick Thompson of Holisticvet, one of the UK’s most respected veterinarians as he shares his insight on raw feeding and canine nutrition, hypothyroidism, vaccinations and so much more. 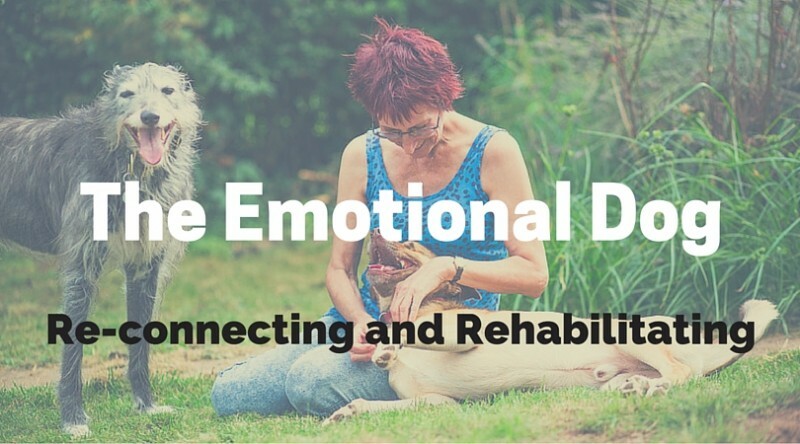 Join Dr. Nick Thompson of Holisticvet, one of the UK’s most respected veterinarians as he shares his insight on raw feeding and canine nutrition, hypothyroidism, vaccinations and so much more. 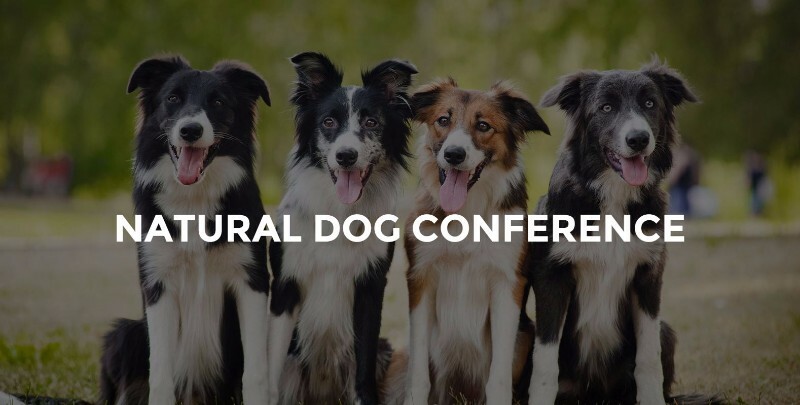 For a limited time, buy this video product to receive Nick’s entire talk at the Natural Dog Conference 2015, entitled “Psychoneuroimmunology: Big Scary Word, Simple Concept”. Why consider changing from tins or kibble? How safe and complete are raw foods? 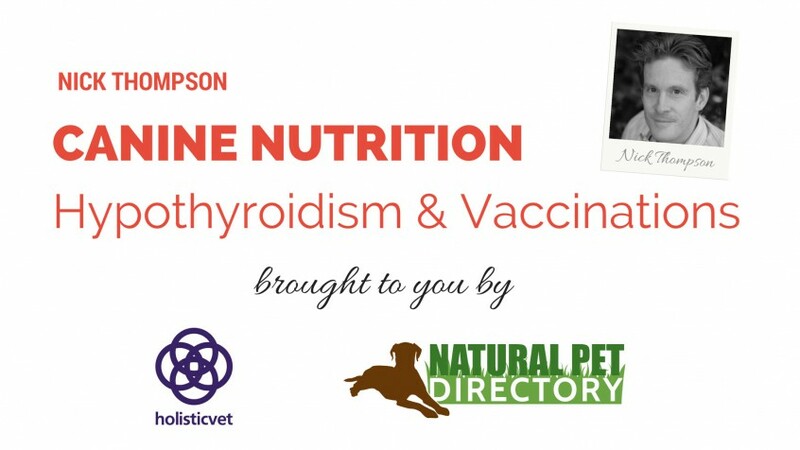 Having recently attended the Canine Nutrition, Hypothyroidism and Vaccination Seminar presented by Nick Thompson I cannot recommend attending enough – Nick’s approach is relaxed and friendly – the content is informative and easy to digest. As a pet care professional I came home feeling enriched and motivated after the event. I recently attended one of Nick’s Nutrition Seminars and found the day extremely informative and packed full of common sense advice. As a Behaviourist and Dog Trainer I am always looking to do the best I can for both of my own dogs and those who I offer advice to, so finding a vet with Nick’s experience extolling the virtues on raw feeding and vaccinations following the WSAVA guidelines was a breath of fresh air. The course was very well structured whilst still being flexible to the interests/needs of the delegates – very well delivered. It allayed my major concerns about beginning a raw diet, and gave me the confidence to proceed. I just wanted to say a big thank you for such a fantastic and interesting day, your knowledge and the evidence to back everything up was superbly presented, the day went very quickly (this coming from someone who can’t sit down for more than an hour usually). My day has already proved invaluable; I have got three of my clients onto the raw diet already and my parents’ dog is going for thyroid testing due to fur changes, anxiety and seizures, with the vet not really having been able to diagnose anything up until now.